Inox Macel is certified to the latest version of ISO9001:2015, for the design and production of stainless steel and plastic products apt for food contact. Inspections are made by Bureau Veritas, a company with 52,000 employees that is a worldwide leader in the control, validation and risk analysis for Quality, Environment, Health & Safety and Social Responsibility (QHSE-SA). Product quality is verified and certified by NSF international, an American company that invented and promoted many standards and safety protocols during its existence. The NSF mark is known worldwide and it’s considered a must-have in the American market. 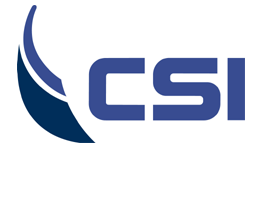 For food contact testing and for the latest news on safety standards, we reply on CSI SPA, a member of IMQ group, centre of excellence for food, packaging and material testings.